Welcome to the Learn and Play Centre Hoigümper. 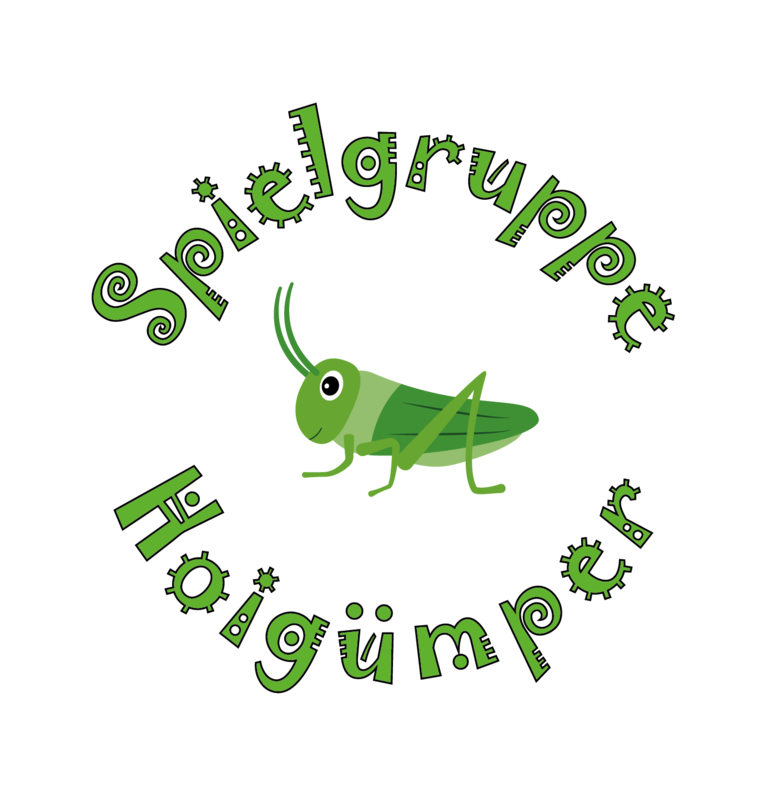 For the past 30+ years, the Hoigümper has been a trustworthy and caring institution dedicated to each of its children. 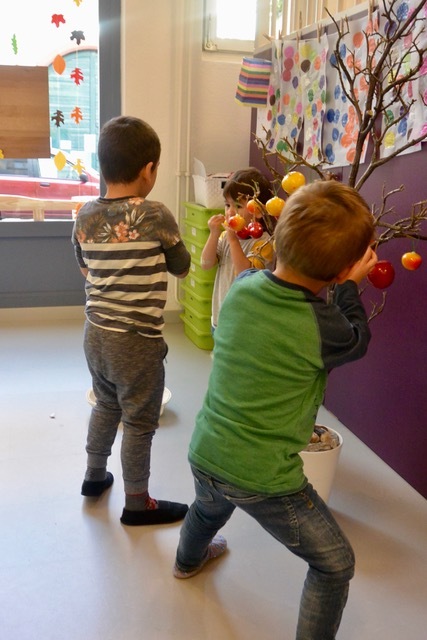 For more information about the playgroup and its different days please consult the German sections or read the full information in English below. You can of course always send us an email with your request.